Reduce, stop, and reverse allergies with the most effective and painless allergy solution available for people of all ages. Start getting relief now with a no-shot allergy-asthma treatment. Introducing Sublingual Immunotherapy (SLIT), a safe, effective and scientifically proven alternative way of reducing and reversing allergic runny nose and asthma. 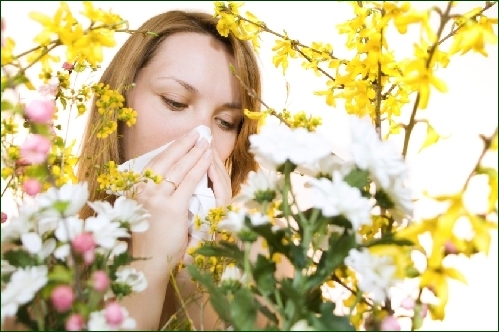 Treating the underlying causes of allergies is the focus of Sublingual Immunotherapy.